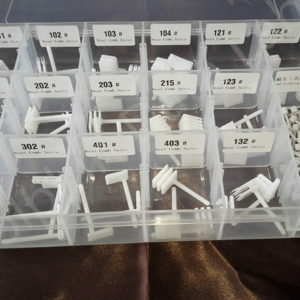 Head and Platter Swap Package 03 is one perfect combination of two head and platter swap tools for users to benefit from the same shipment by saving the shipping cost at the package price. 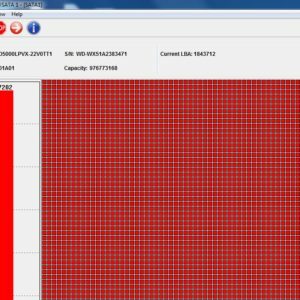 Note: The Head and Platter Swap Package 03 won’t fix all your cases or support all hdds, success rate comes from who to use, how to use and the donor quality to use. Please make sure this is what you really need before you buy. Head and Platter Swap Package 03=Head and Platter Swap Pro.Advanced+HDD Head Combs Pro. 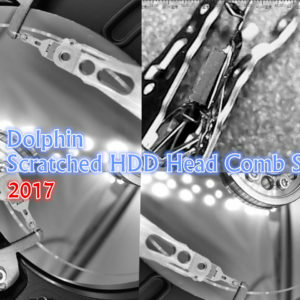 This is also the newly created and most recommended head and platter swap package, it supports a wide range of hard drives and the head combs can be even used for even more hard drive types and brands. 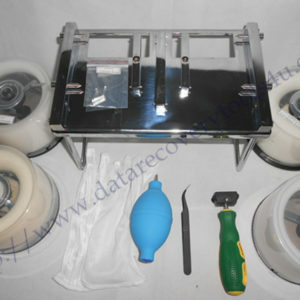 Head and Platter Swap Pro.Advanced is used to disassemble the hard drives by removing the screws, removing the top magnets, the carbon cables, cleaning the inner environment of the hard drives and exchanging platters. 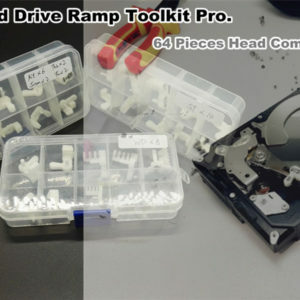 Before exchanging platters, users need to remove the head stack and at this time, the HDD head combs pro. is used. HDD Head Combs Pro. contains 16 different families’ head combs and users can mostly find a matching head comb for their damaged hard drives’ head swap. Head Swap is not one easy job and users need a lot of practice on some old hard drives and users need to have a very good working rule of keeping everything necessary clean when performing head and platter swap, that includes keeping the tools clean, keeping their clothing suite clean and have their own skills be more sophisticated. 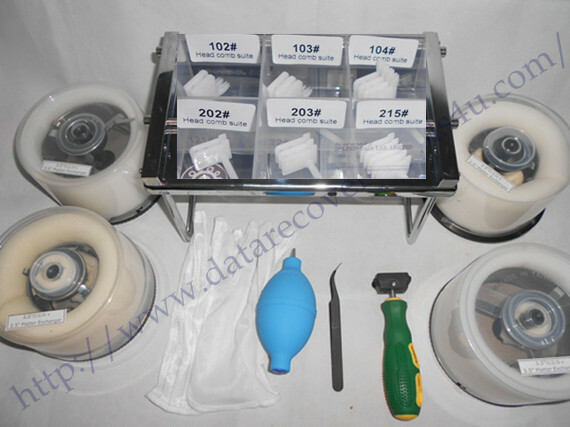 If you have any question about this head and platter swap package, you can please email to sales@dolphindatalab.com.